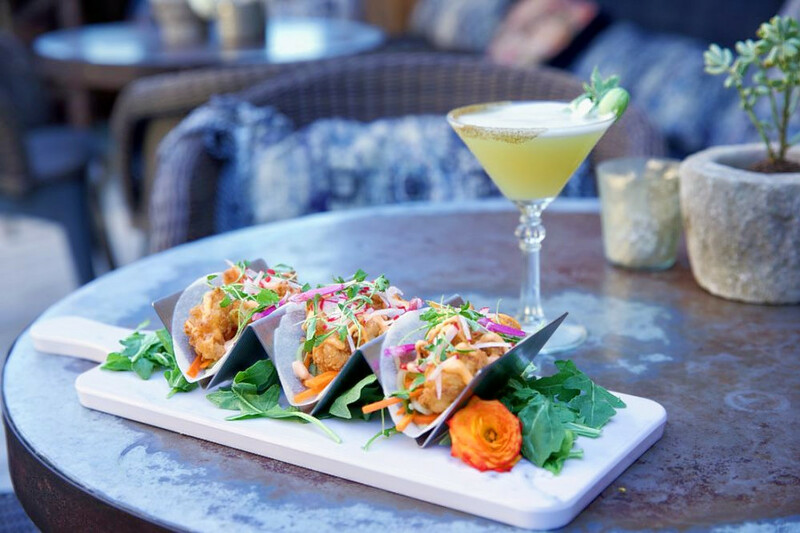 Curious where West Hollywood’s insiders are eating and drinking? It’s easy to spot lines out the door, but some underlying trends are harder to see. To find out who made the list, we looked at West Hollywood businesses on Yelp by category and counted how many reviews each received. Rather than compare them based on the number of reviews alone, we calculated a percentage increase in reviews over the past month and tracked businesses that consistently increase their volume of reviews to identify statistically significant outliers compared to past performance. This bar and New American spot is trending compared to other businesses categorized as “Bars” on Yelp. Citywide, bars saw review counts increase by a median of 1.2 percent over the past month, but Tom Tom saw a 21.2 percent increase, maintaining a mixed 3.5-star rating throughout. Moreover, on a month-to-month basis review counts increased by more than 180 percent. Located at 8932 Santa Monica Blvd. in West Hollywood, Tom Tom offers signature cocktails like Tom Fashioned with bourbon, cherry Heering liqueur and Angostura bitters, and Toulouse Your Mind with absinthe, pineapple, fresh lemon, ginger liqueur and habanero crystals. Whether or not you’ve been hearing buzz about Conservatory, the New American spot is a hot topic according to Yelp review data. While businesses categorized as “American (New)” on Yelp increased their review count by a median of 2.6 percent over the past month, Conservatory bagged a 27.4 percent increase in reviews within that timeframe, with a slight downward trend from a 4.5-star rating a month ago to its current four stars. 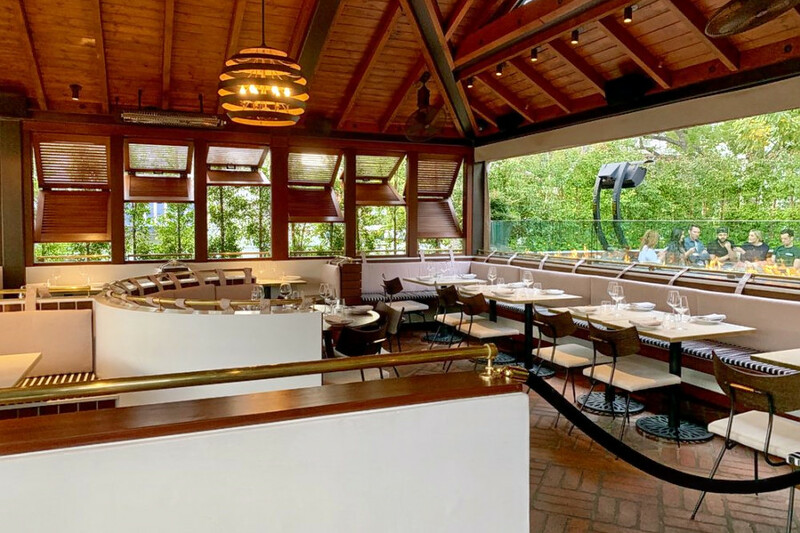 Located at 8289 Santa Monica Blvd., Conservatory offers New American dishes like braised seared ahi crudo, jumbo lump crab cake, short rib, roasted cauliflower steak and bacon cheeseburger. Granville is also making waves. 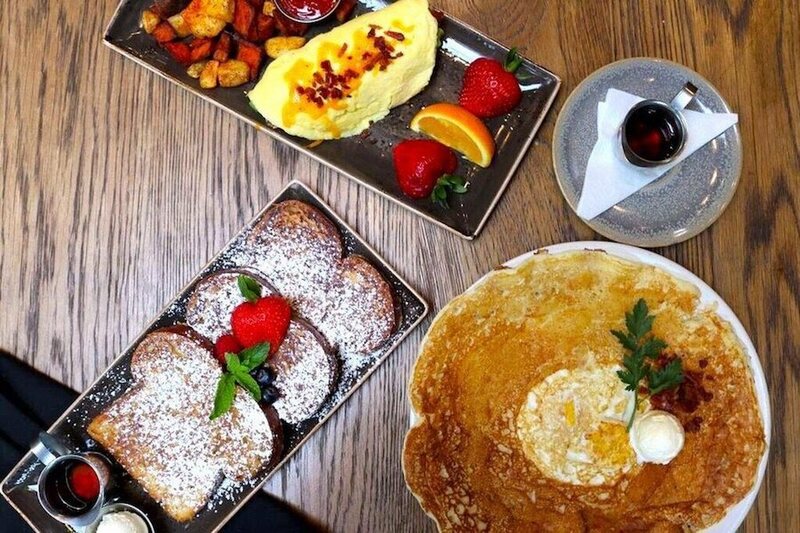 Open at 8701 Beverly Blvd., the well-established New American breakfast and brunch spot has seen a 5 percent bump in reviews over the last month, compared to a median review increase of 1.8 percent for all businesses tagged “Breakfast & Brunch” on Yelp. Granville offers a brunch menu that features chilaquiles, dutch pancake, eggs in a nest and French toast. Over the past month, it’s maintained a sound 4.5-star rating among Yelpers.